As an executive, of course you've invested in a quality assurance program in an effort to eliminate these unfortunate circumstances. You hire the best employees, implement exhaustive training schedules, and adopt rigid procedural standards to ensure that food safety minimums are maintained. You keep a close eye on your employees and put the best managers in place to make sure they don't drop the ball. 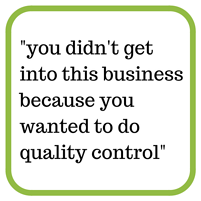 But you didn't get into this business because you wanted to do quality control - you wanted to bring the best food and dining experience to your customers (and still make a profit at the end of the day). You don't have time to constantly check on all of the little details when producing top-of-the-line product. 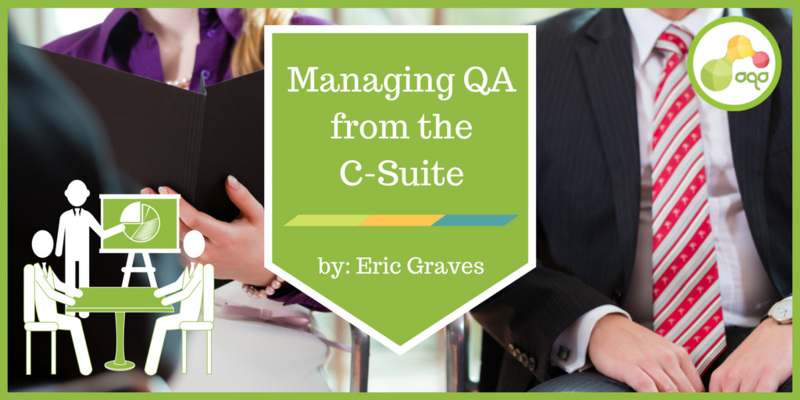 You need a way to maintain an awareness of what your quality issues are in real time. You want to be able to step back, work on the big picture, and address the boardroom risk surrounding food safety and quality. The money your organization has allocated to maintaining standards of quality assurance and service training is well spent. It's important, however, to get the most out of your dollars. That's why you need a software platform that automates the process of monitoring and managing quality assurance data in real time. A software platform such as one provided by Actionable Quality Assurance (AQA) will minimize the risk of a food safety event by enabling your QA team to recognize problems before they reach your guests. AQA allows your team to manage “spec drift,” thereby increasing quality and consistency, driving revenues and profitability. The AQA platform can also be easily customized to meet the specific needs of your organization's food safety and quality management. What makes this software particularly useful is the ability to get a macro analysis of potential situations in a convenient, dashboard-type, graphical interface. The interface allows users to see their real time QA performance in simple, practical charts and graphs that they choose. 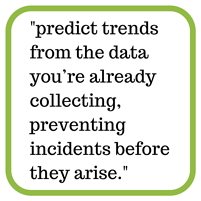 You can also utilize the system's data analysis features to predict trends from the data you’re already collecting, preventing incidents before they arise. No food safety or quality assurance program is going to prevent all the problems inherent to the restaurant business associated with personnel, training, and the food supply chain. However, a food safety and quality software platform, like AQA, will alert you to a spike in out-of-spec product size, substandard chemical or microbiological test results, or a restaurant or supplier that has an expired certification requirement before an incident occurs, which could save you from a social media headache, lost profits, and permanent brand damage. Take a few moments, request a demo, and see what AQA can do for you and the value it can bring to your organization.